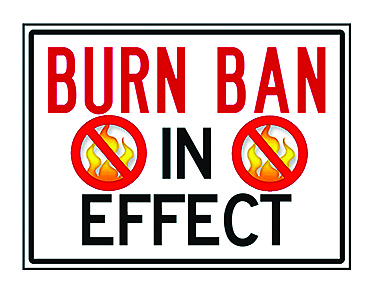 A burn ban has been issued by Parish President Rick Nowlin for Natchitoches Parish. The ban will remain in effect until further notice. The City of Natchitoches Fire Department also issued a burn ban Aug. 27 effective immediately, due to lack of rain and severe dry conditions. The ban will remain in effect until further notice.